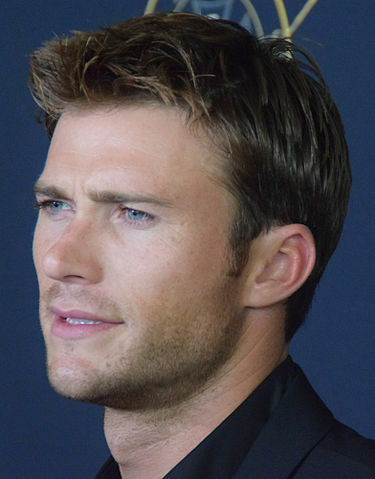 Scott Eastwood was born in Carmel, Monterey County, California, U.S. on March 21, 1986, is an American actor. Young Scott Eastwood made his big screen debut in war film Flags of Our Fathers (2006) in role as Private Roberto Lundsford, directed by his father Clint Eastwood. Scott's breakthrough role came as Luke Collins in neo Western romantic drama film The Longest Ride (2015) opposite Britt Robertson. He played Eric Reisner / Little Nobody in action film The Fate of the Furious (2017) opposite Vin Diesel. Scott is the youngest son of Clint Eastwood. His hobbies are surfing, golf, skydiving and fishing. Was good friends with actor Paul Walker. He appeared in music video for Taylor Swift's "Wildest Dreams". Eastwood featured in advertising campaigns for prestigious brands including Hugo Boss, Davidoff Cool Water and Colcci. He dated Sara Leal (2011), Jana Kramer (2013) and Brittany Brousseau (2014). Just because my dad is Clint Eastwood doesn't mean I don't have to work for a living. If I'm gonna play a character in a movie or if I want to be the lead of a film, you wanna carry the guy, you wanna get the girl, you wanna save the day or the world.